Welcome to the world of 10 Spunky Monkeys! Discover what makes you happy and be true to yourself. Fill your experiences with good people who fuel your passion and you theirs. Be accepting of differences and never stop learning. You and the world will be better for it! 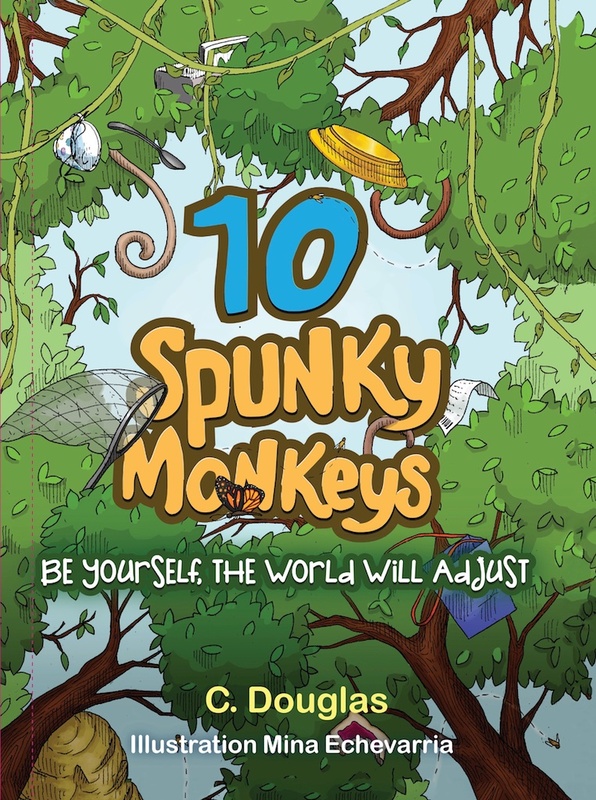 10 Spunky Monkeys is a fun, lyrical and educational book that celebrates counting, subtraction, camaraderie, individuallity and the gift of friendship no matter your background or talent. Our world needs all different types of people in order to bring out the best in each other. If we remain openminded and fully explore our natural abilities, we will never stop learning, growing and truly living!